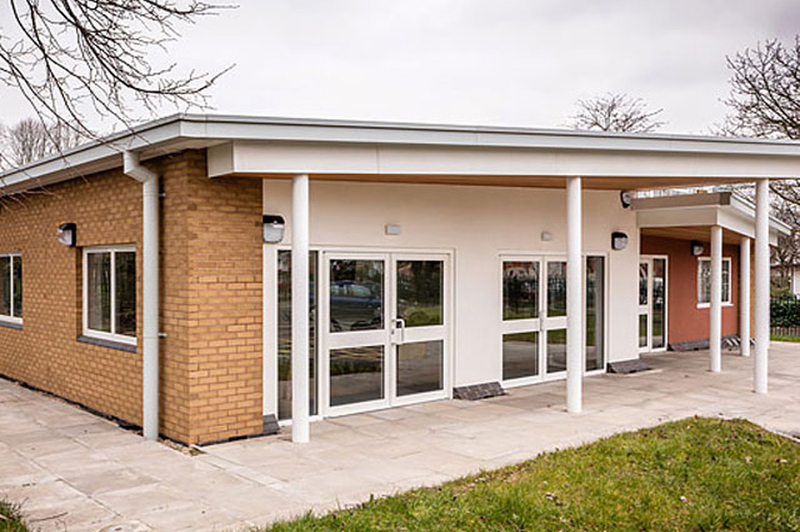 Wernick Buildings specialises in the design and build of steel-framed modular buildings. 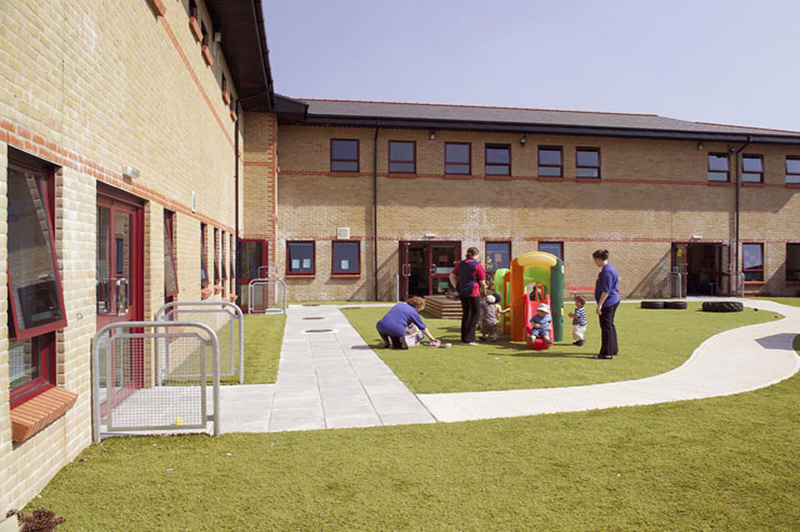 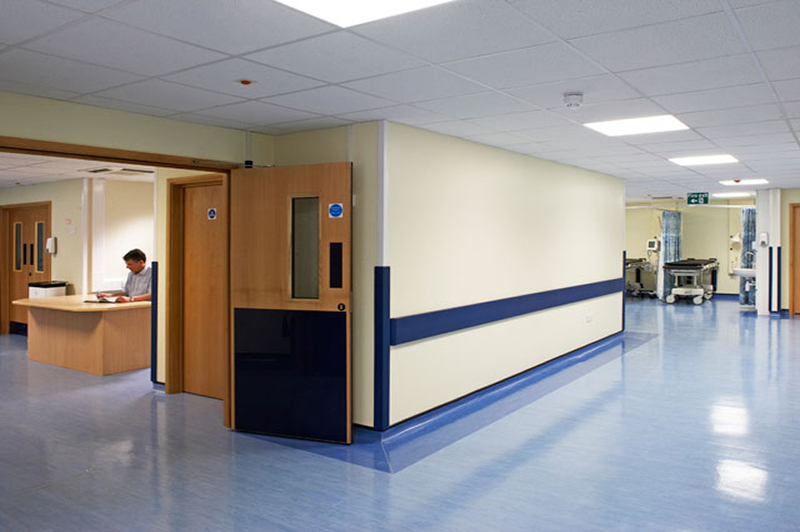 The Wernick Rapidplan 3000 modular system has the flexibility to provide attractive, permanent accommodation solutions to a wide range of clients covering most sectors, including commercial,educational, healthcare and public. 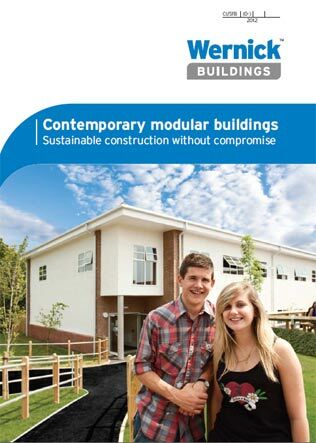 It’s a proven concept that’s often more cost-effective and ecologically friendly than traditional build. 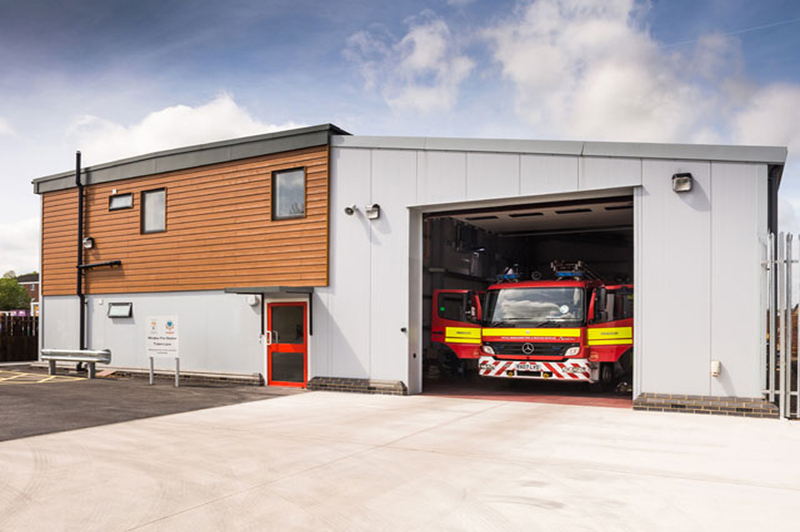 Every Wernick modular building unit is manufactured to the highest quality under the ISO 9001:2008 management standard and is compliant with current building and fire regulations. 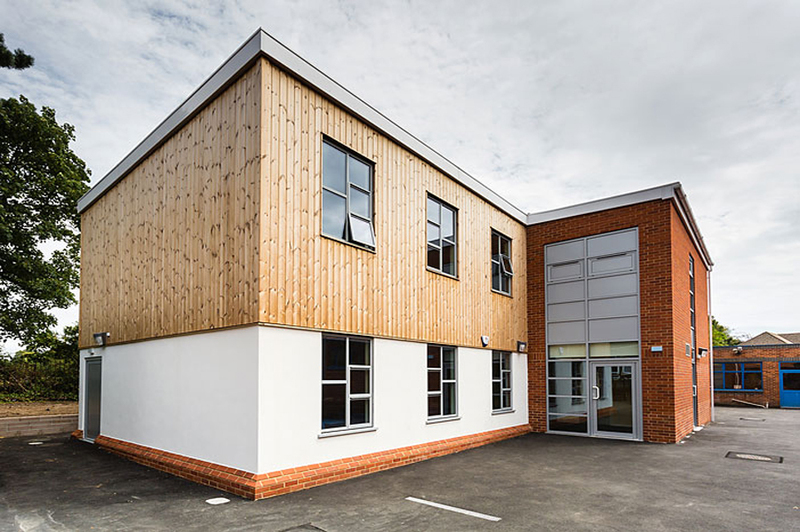 A comprehensive warranty protection package is offered and if maintained correctly our buildings are designed to last in excess of 60 years. 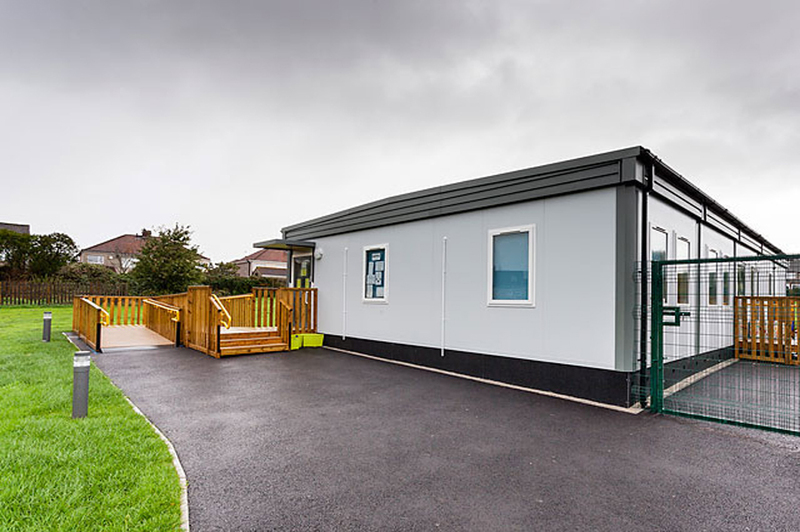 Wernick Buildings are part of the Wernick Group, the largest independent hirer and manufacturer of modular and portable buildings in Britain and a business which has been both family-owned and run since it was founded 80 years ago.